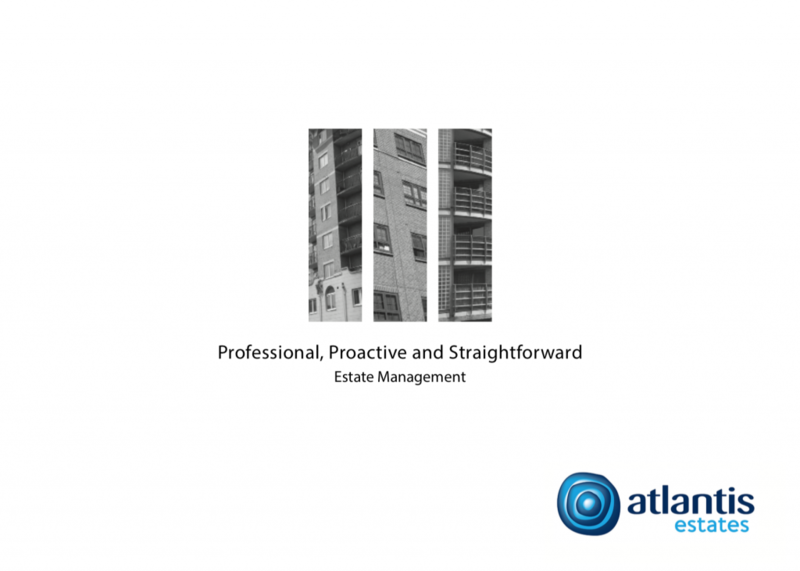 Since the Commonhold and Leasehold Reform Act 2002 owners of leasehold properties have been given greater powers in respect of the management and ownership of their building. Leaseholders can now exercise their Right to Manage and take over the management of their building from the existing landlord. This process will allow greater control and most importantly give you the right to have a say in how your building is managed. The Right to Manage process can be difficult to complete without the correct advice, but with our help, we can ensure that your building is in the hands of a better management company within no time at all. your building must be in part self-contained, and include at least two flats – part of a building is self-contained if it has a vertical division, could be redeveloped independently and has, or could have, its own services. at least 2/3rds of the leaseholders must have leases longer than 21 years. No more than 25% of the block may be used for non-residential use – excluding car parks and common areas connected with the apartments. N.B. there are some issues relating to crown land / housing association owned properties. Once this has been established there is then a clear strict administrative process which we are able to undertake on your behalf. The RTM Company’s costs, which include the cost of administering the process. A sum paid to a company for the service of administering and overseeing the entire Right to Manage process. Recommended in that this virtually ensures that acquisition will progress without delay and unnecessary legal disputes. We charge £25+VAT per unit for this service, with a minimum fee of £450+VAT and the proviso that we are instructed to undertake management post completion. The landlord’s reasonable costs for which the RTM company are responsible – These commonly come in at around £500 for buildings of ten units or under, but can reach around £2000 for larger buildings.